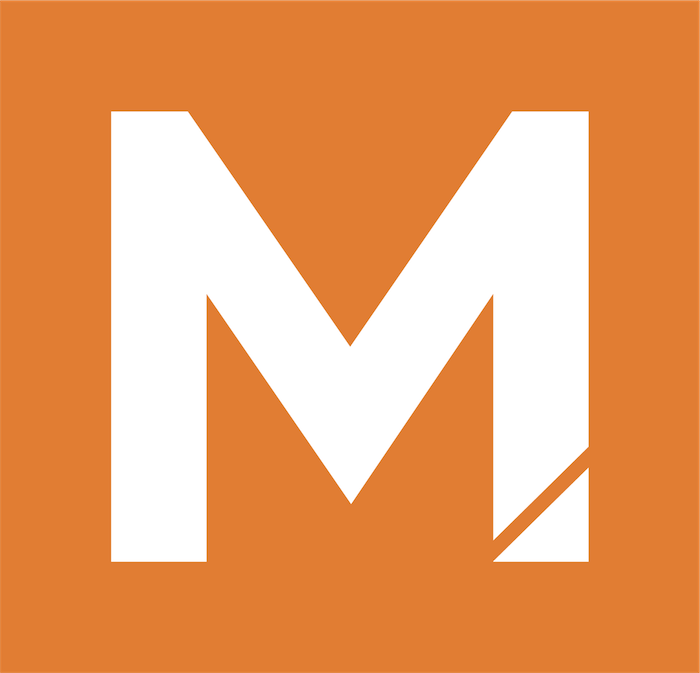 Merkle is a global data-driven, technology-enabled performance marketing agency. For nearly 30 years, Fortune 1,000 companies and leading nonprofit organizations have partnered with Merkle to build and maximize the value of their customer portfolios. Merkle is a Dentsu Aegis Network company. Amicus Digital is a Salesforce Marketing Cloud specialist consultancy acquired by Merkle in 2018. Amicus Digital helps enterprises use Salesforce Marketing Cloud to its full potential, empowering marketers to achieve rich, relevant relationships with customers. Amicus Digital will customize the Salesforce Marketing Cloud to specific needs, integrating with the systems already in place. CRM 4.0 delivers the next generation of CRM for marketers and commerce pros by combining Merkle’s data and services with Salesforce. The new solution enables identity resolution and predictive consumer engagement across channels to make digital advertising more addressable, experiences more personal and the relationships clients have with consumers more direct across multiple touchpoints including marketing and commerce. DataSource is Merkle’s proprietary data set that fuels omni-channel, people-based marketing across the entire consumer journey. It delivers on a simple premise: Merkle leverages the entire data marketplace in combination with their DataLab methodology to screen data, identify the best assets, and combine them within DataSource. The resulting data set stands apart from the market in terms of coverage, accuracy, and predictive power. Happy Marketer, a Merkle agency, is headquartered in Singapore, with a digital marketing delivery center in Bangalore, India. The agency has 55 employees providing data, analytics, CRM, performance marketing, and marketing technology to power data-driven customer experience solutions for its clients, extending Merkle’s full breadth of services across Southeast Asia. Happy Marketer is Google’s go-to provider in the region for Google Analytics training and provides advanced analytics services to many of the top companies across Southeast Asia. The agency has strong marketing technology capability – with significant experience across leading marketing technology platforms, including Salesforce Marketing Cloud, HubSpot, Oracle Marketing Cloud, and Adobe Experience Cloud. Merkle Loyalty Solutions helps clients whether they are designing a new loyalty program, embarking on a program refresh, or auditing the performance of a current program. Merkle Loyalty Solutions helps identify loyalty opportunities and provide guidance and recommendations for an on-brand approach to incorporating loyalty marketing into your overall business model. The MerkleONE Data Management Cloud (M1 DMC) is a next-generation database solution. M1 DMC integrates the five core requirements of marketing technology solutions, enabling tight collaboration between online and offline programs, maximizing the use of all current and potential data sources, and helping brands exceed their customer acquisition, loyalty, and retention goals. RKG, a fully integrated part of Merkle, offers paid search, SEO, display, PLAs, CSE feed management, and social services. Voice Active Listening is a digital assistant for search. VAL is a first-of-its kind voice-search discovery tool that leverages machine learning to help brands scale and prioritize content opportunities for voice discovery.